The Chicago Tribune (among other outlets) reported last month that the Chicago Transit Authority (“CTA”) finally launched the long awaited loop link bus lines. Loop link are bus only dedicated lanes that run through Madison, Washington, Clinton and Canal Streets. The bus only lanes were designed and constructed to increase the speed of bus traffic in the loop, while also making streets safer for bicyclists and pedestrians. I have seen the construction of these lanes from start to finish, and it has been a huge relief for those that work or live in the loop that the construction is finally completed. One of the touches that the construction includes is a dedicated bicycle lane located adjacent to the bus lanes closest to the curb. Although it doesn’t appear so in the first month of use, the purpose of the loop link is to decrease congestion for everyone: drivers, bicyclists and pedestrians. Also, it’s important to point out that the bus lanes are separated from the normal lanes with raised concrete curbs, which prevent normal vehicles from driving through and using those lanes. You can click here to view a photo of one of the completed bus stop stations from the Chicago Street Blog. To me this is a huge improvement for the CTA and downtown Chicago. For one, the lanes and stops are aesthetically pleasing. Now, the real question is whether they will help with traffic congestion downtown. It will take more than a month to know exactly understand the effectiveness of loop link and whether car accidents and bicycle accidents will decrease. Regardless, it is a step in the right direction. 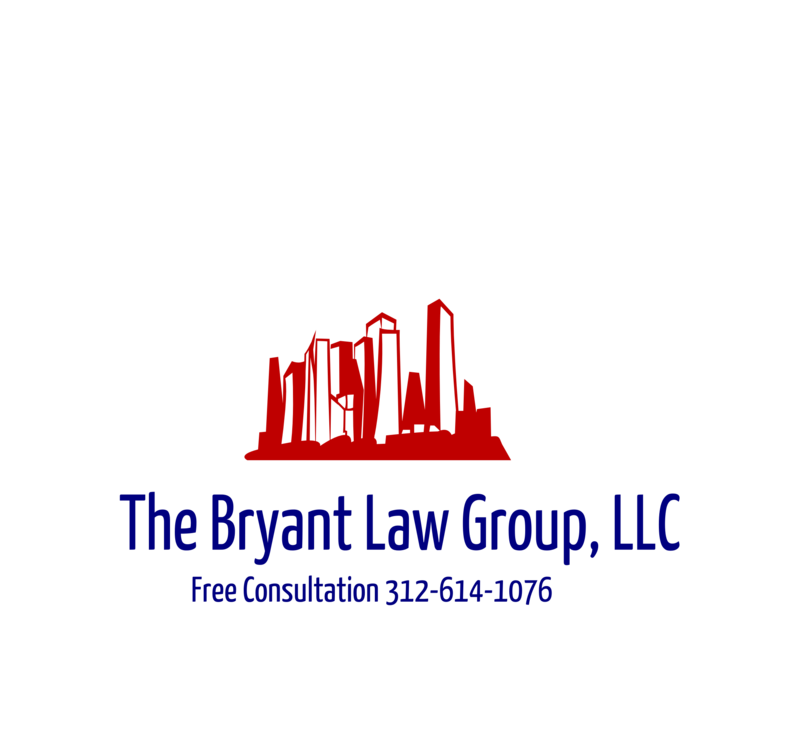 If you or someone you love has been seriously injured in a Chicago car crash or Chicago bicycle accident, then call Chicago personal injury lawyer, Aaron J. Bryant, for a free legal consultation at 312-614-1076.